Grunt is the 6th mobile-focused WordPress theme from Bonfire Themes and – as with our previous offerings – can be set up as a secondary theme on your current WordPress installation and shown only to mobile visitors, or used on a brand new installation; whichever suits your situation. While fresh and clean, Grunt can be used for many purposes; set up a straightforward blog, include an optional static front page, build portfolios, touch-enabled galleries, etc. Also included is a unique comment form along with a validation-enabled contact form, highly customizable shortcodes, and so on. And there we have it; to see these features in action, do have a thorough look around the demo site. We hope to count you among our customers soon! 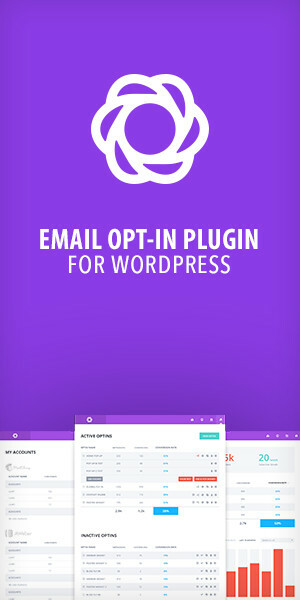 We also create WordPress plugins; visit our CodeCanyon portfolio.